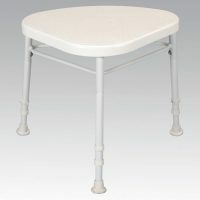 With an extra wide seat for the larger user, this heavy duty stool is both strong and sturdy. 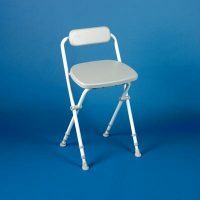 The aluminium frame and moulded plastic seat mean this stool is lightweight and corrosion resistant. 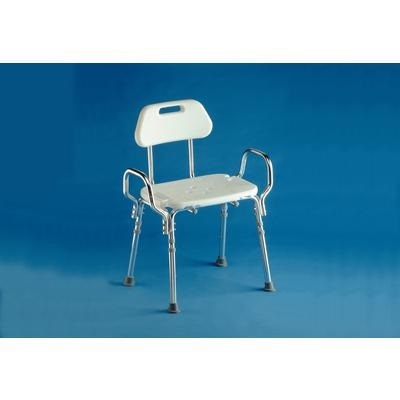 For safety and support the stool has two armrests and also has handles built into the seat itself. 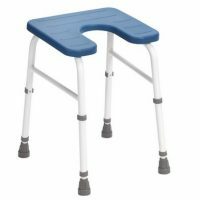 The stool is supplied flat packed and is easy to assemble.